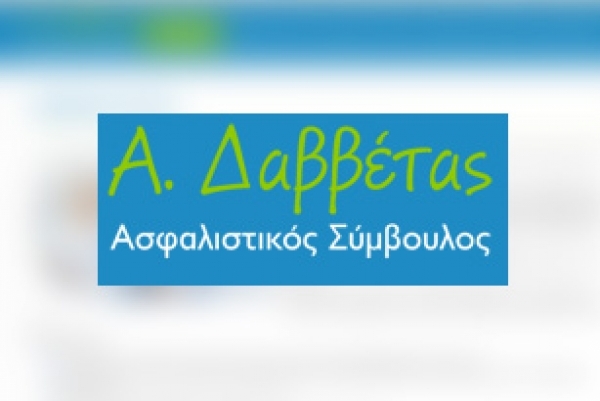 Mr. A. Davvetas, is an insurance consultant, with many years of experience and a lot of distinctions in the insurance market.He decided to renew his internet presence, by changing the design and the content of his website. He trusted intros.gr, for the re-design and development of his new internet presence. We will soon, be able to present the new website, where you can find useful information about all types of insurance.